(map) Tis the season! 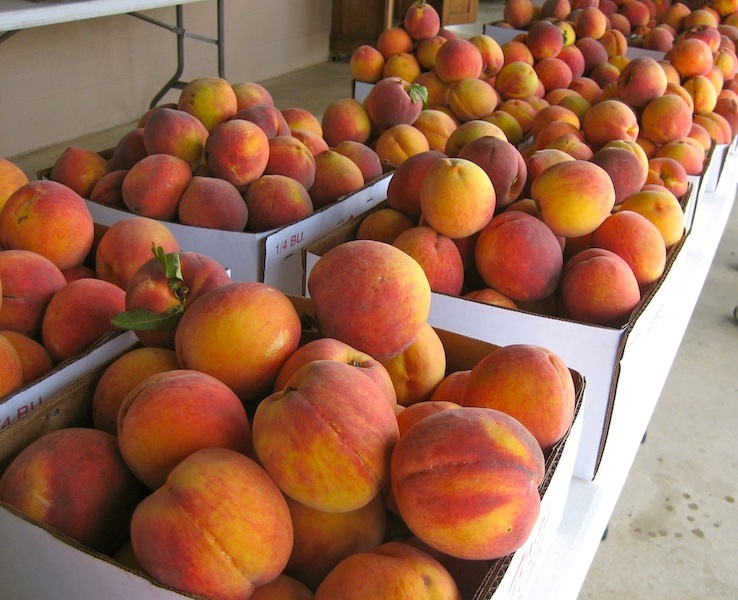 Unlike last year, there are lots of local peaches around. You can find a list of 22 local stands, farms and orchards selling peaches here. Below, Vogel Orchard, one of the oldest. 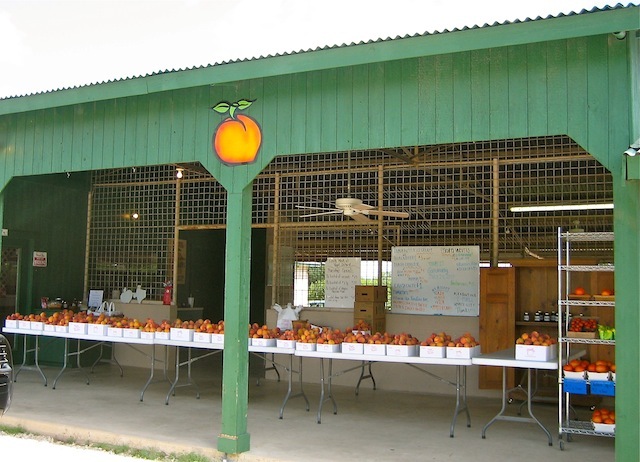 The board updates the daily peaches by variety, and they also sell tomatoes. Is there a peach orchard that ships peaches? 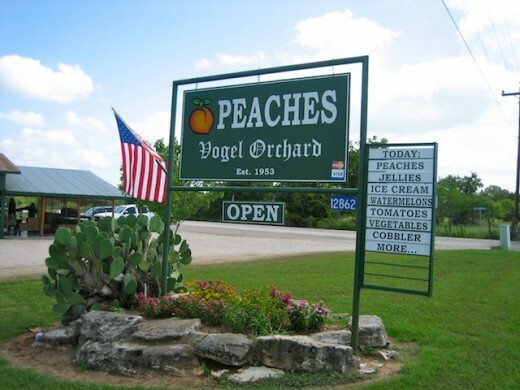 I can’t make it to Fredericksburg, but I’d love to get some peaches.